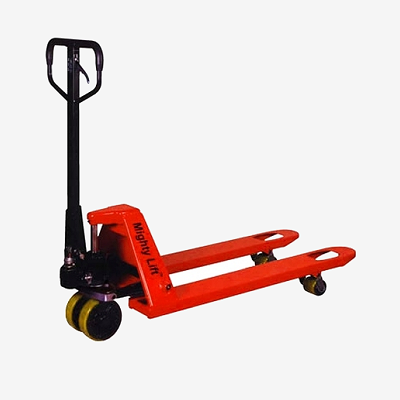 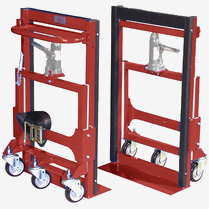 Lift Equipment Available at Casters of Amarillo, Inc. 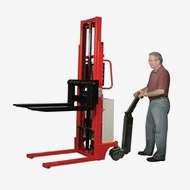 Lift equipment delivers extra muscle for transferring heavy loads, raising work pieces and much more. 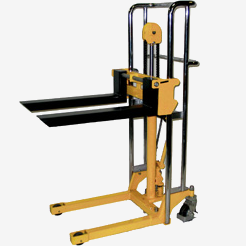 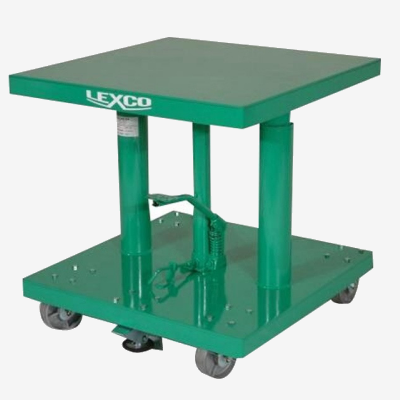 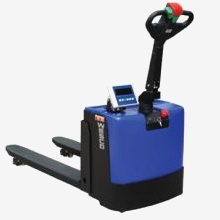 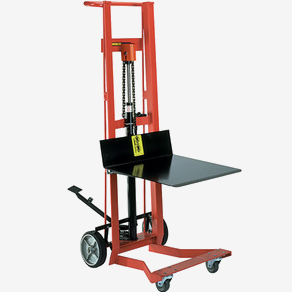 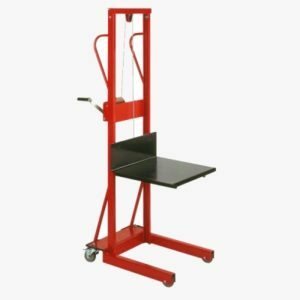 We offer hydraulic, pneumatic, AC-powered, DC-powered, and foot-operated lift tables. 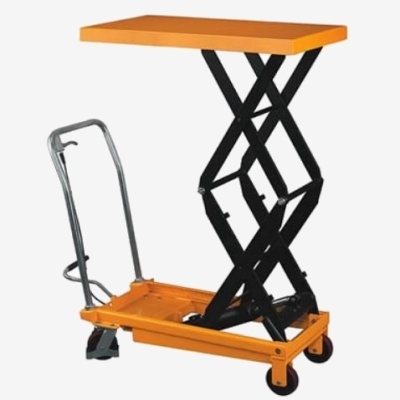 Various lift heights, table sizes and load capacities are available.